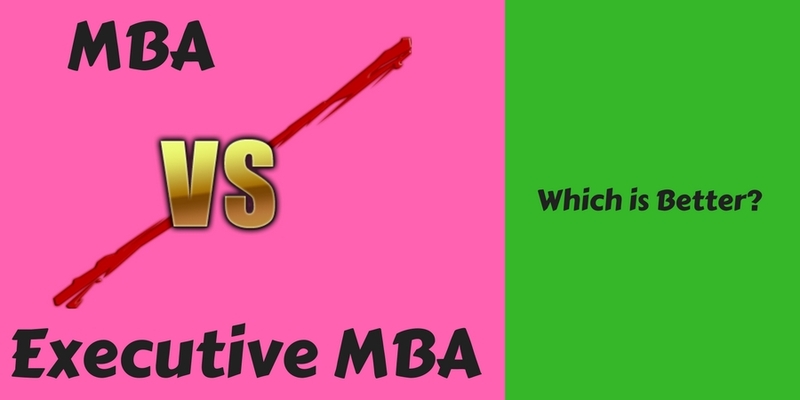 MBA vs Executive MBA - Which is Better in India in 2019? If you are planning to do an MBA degree program, You probably have come across the terms i.e MBA and Executive MBA. Many websites that write about an MBA degree program must have suggested you go with an Executive MBA, while on the other hand, some websites suggest that a traditional MBA degree is good for a better career. Before you jump into a conclusion and apply for an admission into an MBA or an Executive MBA program, you should first know the key difference between the both and know why these two different MBA courses exist. In India, MBA is a popular post graduate degree program. There are more than 5,500 Business Schools in India and every year approx 5,20,000 students pass out with an MBA degree. These numbers go up if we include students that take up a distance education program or attend an MBA degree from an institute which is not recognized by a government body. Unlike USA and Europe, the minimum eligibility criteria to join an MBA course in India is a graduate degree with 0-2 years experience. This is the major factor that students take up an MBA degree course after they complete their graduate degree. In India, an MBA program is a 2-year degree program that sometimes extended to 2.5 years to 4 years if someone opts for a part-time or distance learning study mode. Most colleges do not require any work experience to offer an admission into an MBA program, although top institutions like IIM look at many other factors like work experience, qualification back ground, score in CAT etc. If you are a fresh graduate with no work experience and considering business management as a career option, an MBA program is something you should join. You can join this course Full-time, or through distance learning mode. 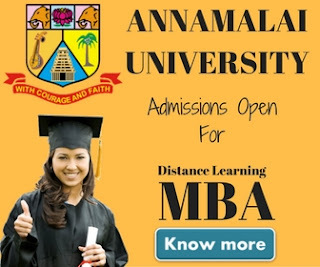 An MBA program generally requires attending regular classes unless you are doing it as a distance-learning program. As the name suggests an Executive MBA is a type of MBA program that is designed for working executives with 1-5 years of experience. Working professionals usually choose an Executive MBA degree over a traditional MBA program for two reasons. An Executive MBA program is more focused on a particular area of the business. For example, an Executive MBA program in Sales and Marketing will provide a better understanding of strategies used by higher authorities to boost sales for an organization. In India, The duration of an Executive MBA program is one year. People prefer this program over a standard MBA because they can complete it in a lesser time frame. In India, almost all major business schools offer an Executive MBA program. An Executive MBA program from institutes like ISB, IIM, XLRI, FMS etc., is very popular. 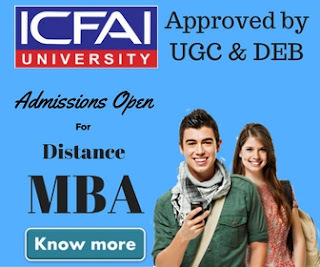 Some universities and private institutions like ICFAI University, IMT Ghaziabad, Madras University, Amity University, offers an Executive MBA through distance learning in India. The fee for an Executive MBA program is higher than the fee of a standard MBA course. MBA vs Executive MBA: Which One is Better? MBA and Executive MBA both are good options. Although both of them are suitable for a different type of audiences. One one hand, an MBA degree is suitable for anyone who has just completed his graduate degree and wants to make a career in business management. People who want have already joined a job but want to study along with their job can also join an MBA course through distance learning mode. On the other hand, an Executive MBA course is more suitable for managers and assistant managers, who are already holding a middle-level position in an organization and want to enhance their managerial skills. An Executive MBA from a reputed B-School like ISB or IIM is also worth doing, as it can increase your chances to secure a higher-level position in your organization in a long run.